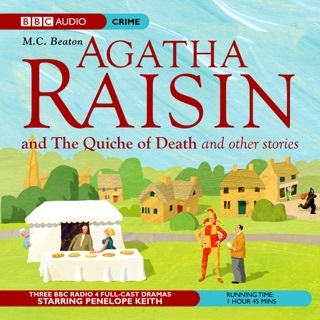 Penelope Keith stars as Agatha Raisin in two more full-cast BBC Radio 4 dramas. 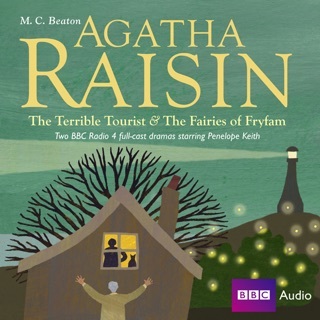 Agatha Raisin, the Columbo of the Cotswolds, is back in two more full-cast dramas based on the best-selling books by M. C. Beaton. "The Potted Gardener": When a garden festival is announced, the village of Carsely is gripped with enthusiasm for water features and mulch. But the Grim Reaper is in the garden. "The Walkers of Dembley": Keen to get closer to James Lacey, Agatha joins his walking group. 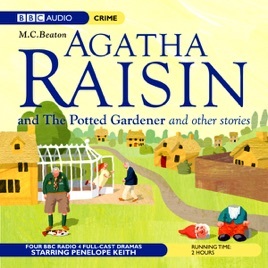 But she is soon embroiled in a saga of murder, lust, and wellington boots.